I was unaware of this stuff until Gary told me about the James Bond moon buggy chase. Then I started to look into it. Edited by mogul, 10 March 2019 - 08:18 PM. That groundhog is definitely interesting! I had actually thought it was this other thing/area I circled. It appears at least two apparent animals are there. Not sure what a groundhog looked like so I saw this animal in front that is black as well as the animal behind. The rear one looks something like a giraffe. Maybe even a pair of them. My answer to groundhog question: https://imgur.com/gallery/HEe40eO. Edit later: I also see what look like two pretty good mud fossils in the image. I've circled those in the version below. There are distinctive head features, and lesser body ones, of each animal that apparently died on its side in the groundhog photo. 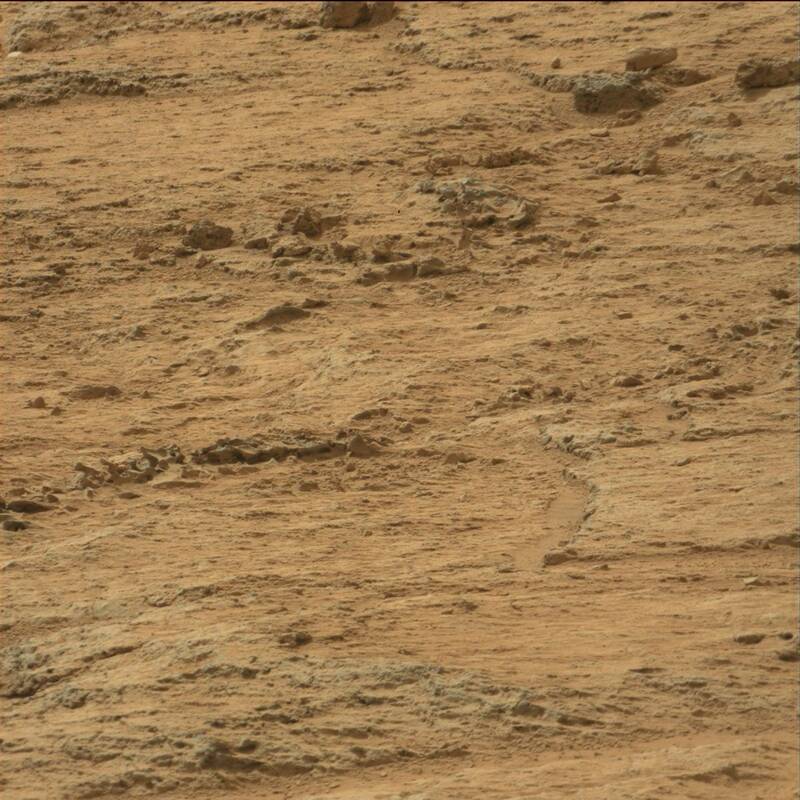 Well, there's an interesting structure in the lower half of the photo that does resemble a spine from some animal. How are you able to say "Walrus", though? Perhaps so. They have to come from somewhere, and it ain't anywhere extraterrestrial. People in Australia allegedly saw a Coke bottle rolling across the lunar landscape before it got edited out. Lol. Some conspiracies have foundations under them that I find credible. Others are like butterflies that flit about crazily and even I find incredible. I always feel that as long as a person still believes we went to the moon in July of 1969 on Apollo 11, then they're not ready for any other conspiracies, though. Edited by GaryLShelton, 2 weeks ago. Edited by rgillis783, 14 March 2019 - 12:16 AM. 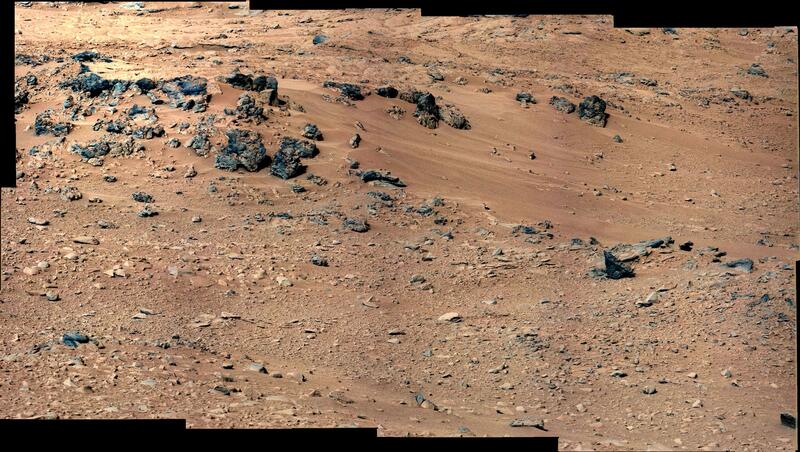 The above picture was Opportunity's last pict of the red planet. No critters seen yet, I will continue to look though.